With our in-house product design team we provide cutting edge designs and the most modern fashions. 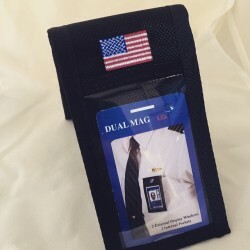 Branded products give you your identity. we have an in house art department capable of Screen printing, heat transfers, embroidery as well as Sublimation. Ready for production? we have you covered here too! From sewing to QC and general assembly. We have a reputation for quality and dependability! 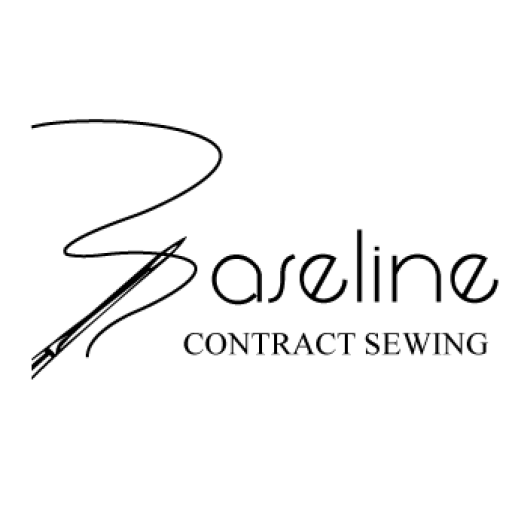 Baseline Contract Sewing is a manufacturing company located in Lafayette, Colorado that provides a full range of production capabilities from cut and sew to screen printing and final packaging. We work with customers who already have products on the market and are in need of our turnkey and OEM production capabilities, as well as working on the designs and manufacturing of new products. We pride ourselves in taking care of each of our contract products as if they were our own! Our goal is to make you as comfortable and relaxed about the quality of your product and with positive knowledge that your products will be delivered on time.